Ulises Cat offers the best boat trips along the splendid waters of Ibiza and Formentera. 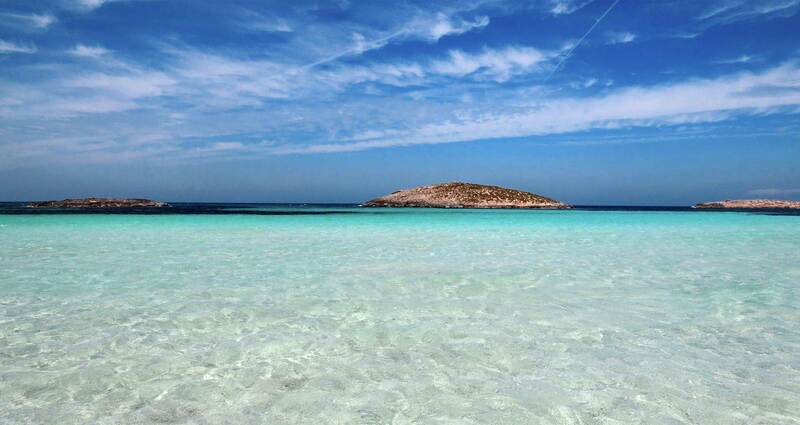 Enjoy an unforgettable outing to Ses Salines Nature Park, having the oportunity to visit magic places, such as the islet Es Vedrà, or to spend the day at the beaches of Formentera. We place fast and comfortable vessels at your disposal, with everything necessary to spend a memorable day on board of the Ulises Cat's boats. You will also be able to enjoy the underwater views thanks to the glass bottom, from where you will see the flora and fauna of the Park. Ulises Cat is a family company with more than thirty years of experience in this field, which allows us to offer the best option for you to spend a wonderful day on our vessels. We hope to see you on board.